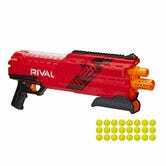 Nerf Rival Atlas XVI-1200 Blaster, $20 | Also available in red. 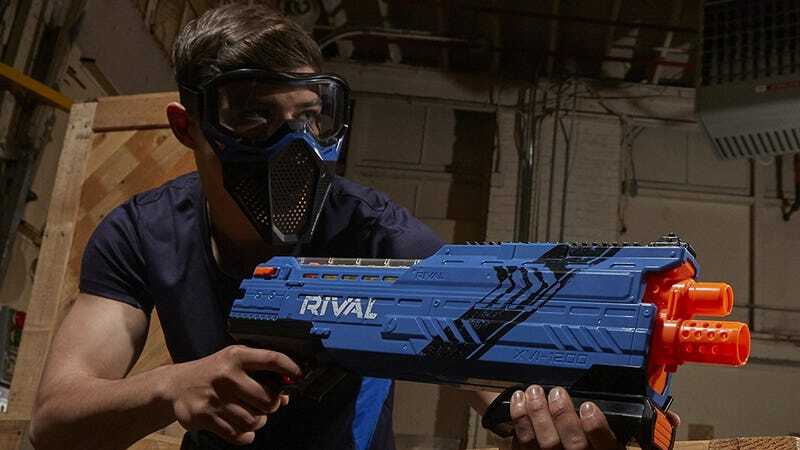 Your coworkers and family members will cower in fear during your next Nerf gun fight when you pick up the Rival Atlas XVI-1200 Blaster for $20, an all-time low by about $8. 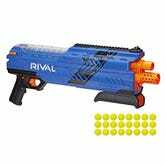 Rather than darts, this blaster shoots two “high impact” yellow balls at once at up to 80 feet per second. Good luck dodging that.